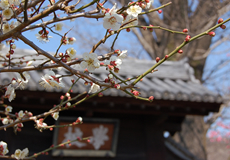 Japan’s educational system developed in a way that is unique in all of world history. 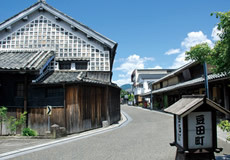 The Educational Heritage and World Heritage Registration Promotion Council was established on November 18, 2012 by the cities of Mito (Ibaraki Prefecture), Ashikaga (Tochigi Prefecture), and Hita (Oita Prefecture)—all these cities are in possession of important early modern educational sites—as a cooperative cross-regional organization with the goal of getting the Educational Heritage of Early Modern Japan, emblematic of Japanese education, registered as a World Heritage site. 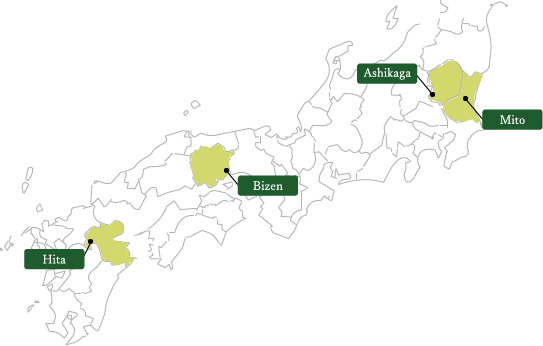 A fourth city, Bizen in Okayama Prefecture, later joined the council on May 31, 2015. 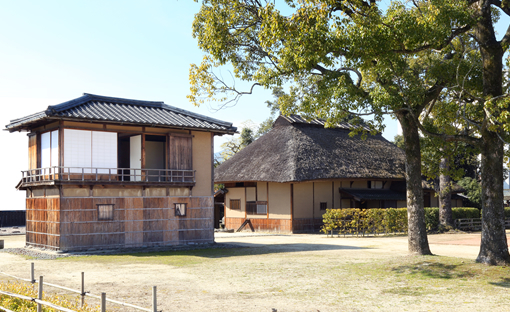 The council proposes the concept of “educational heritage” as a new category of World Heritage, bringing together players from industry, government, and academia to conduct research on the educational heritage of Japan as well as promote activities to educate and raise awareness about the topic. 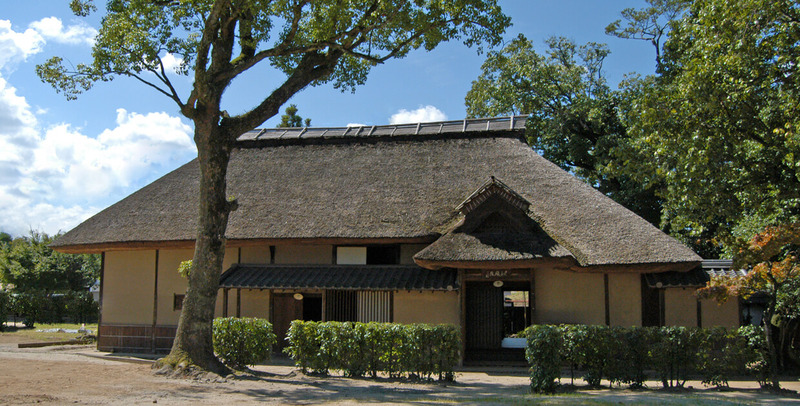 The Kodokan was a hanko domain school built by Tokugawa Nariaki, daimyo of Mito Domain, in 1841. 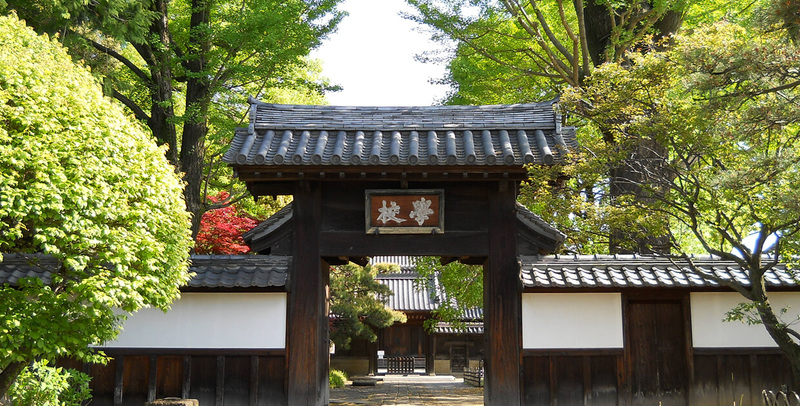 In a turbulent era characterized by challenges both at home and from abroad, Nariaki founded his school to provide an educational foundation that would support his country by using education as a calming and stabilizing force for his people. 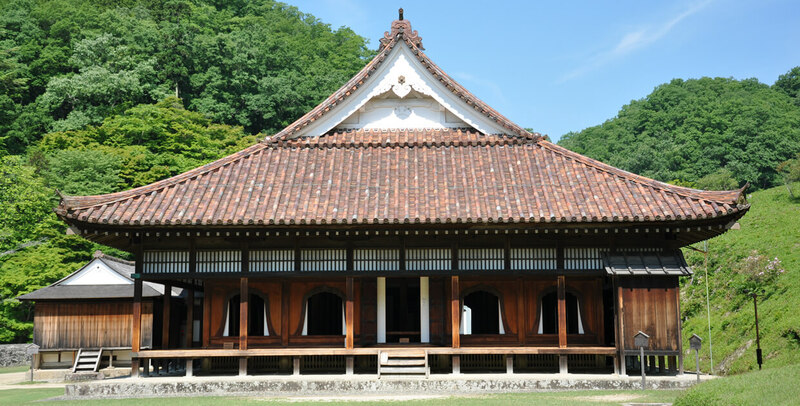 Ashikaga Gakko is Japan’s oldest surviving school. 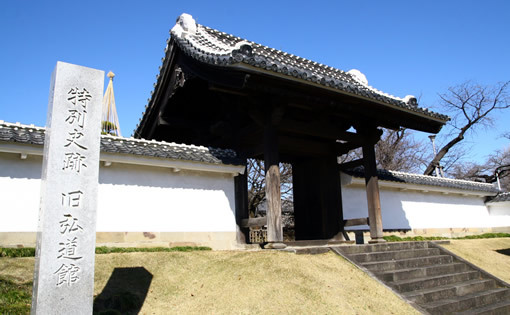 Opinions are divided on how it was established, but the prevailing view is that it was founded in the Kamakura period by Ashikaga Yoshikane. 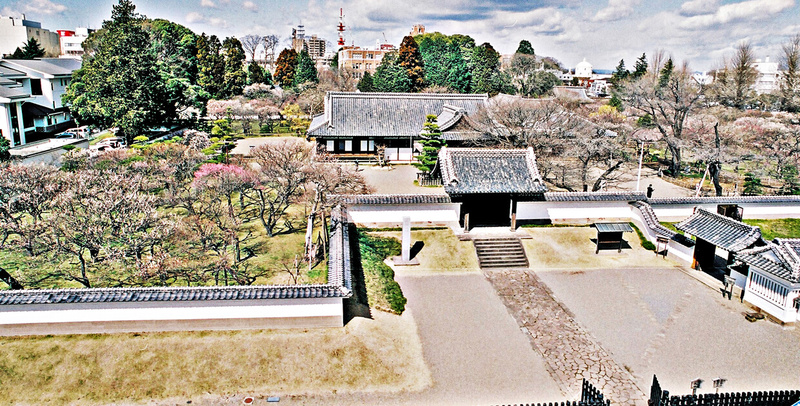 The Catholic missionary Francis Xavier sent news of the school to Europe during his stay in Japan in the mid-sixteenth century, noting that it was the largest and most famous university in the Bando (modern-day Kanto) region. 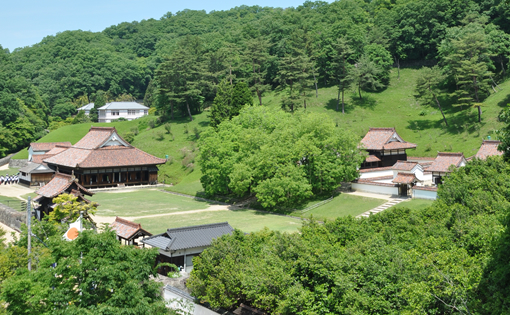 Shizutani Gakko is the oldest of Japan’s goko schools that was founded in 1670 by Ikeda Mitsumasa, daimyo of the Okayama Domain, to embody the Confucian spirit of benevolent rule. 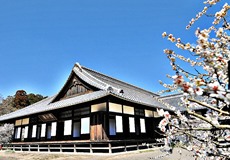 The auditorium (kodo) is the only educational building to be officially designated as a National Treasure—a distinction it earned in back in 1953. 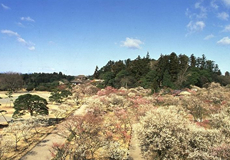 The surrounding area, which includes the site of the residence of Tsuda Nagatada and the Koyotei resting place, was designated as a Special Historic Site the following year. 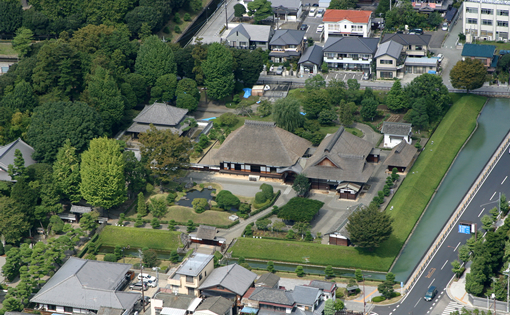 Kangien was a private academy established in 1817 by Hirose Tanso, a Confucian scholar and nationally renowned composer of Chinese poems, in the Tenryo-Hita area. 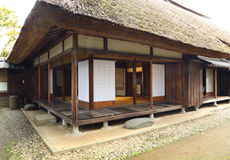 In an era strictly governed by class and social hierarchies, the Kangien accepted students from all walks of life. 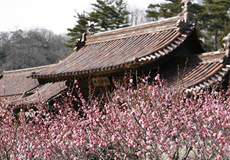 Copyright©2019 Educational Heritage and World Heritage Registration Promotion Council. All rights reserved.